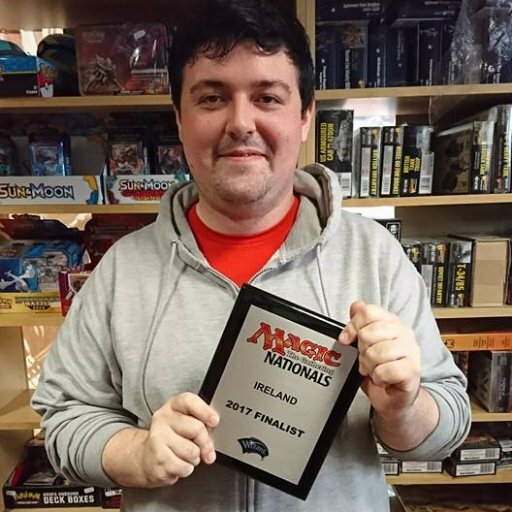 Skullcraic is a weekly Magic: The Gathering digest podcast where three competitive Dublin grinders bring you a breakdown of all the latest Magic news and speculation. This week we're finishing off our impressions of the now fully-previewed War of the Spark! We go over the story implications as we give our thoughts on the remaining cards in the set and get our brewing juices flowing. Next week, we'll be back with some of our initial brews of the set and our first thoughts on the limited format. 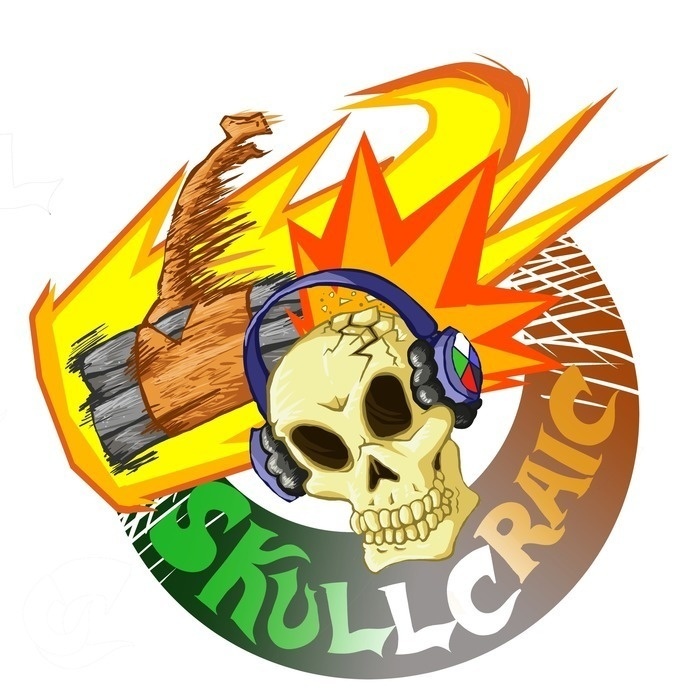 "Skullcraic Theme" composed and performed by Barry Cannon. This week Ciaran rejoins us for even more War of the Spark previews discussion! We also go over some changes to decklist rules at the upcoming Mythic Championship in London, and the announcement of the finalized Mythic Championship Qualifier Schedule. This Week on Skullcraic we're talking even more WAR previews! There are so many planeswalkers, we don't know what to do with ourselves. Constructed applications of the previewed cards take up the bulk of our discussion but of course, we carve out a few minutes to discuss the theory that The Wanderer is actually a well-known and much-beloved flying spaghetti monster in disguise! The Mythic Invitational is on our mind this week as we go over our thoughts on the presentation, coverage, and format. War of the Spark has also begun official previews so we come in with our hot takes on all the announced cards, and of course... that trailer! This week, we go over the decklists from this year's crop of Challenger decks, as well as covering the latest announcements for Magic Arena, which include a bunch of new cosmetic options like card backs, new avatars and card styles! Alan brings a triumphant Legacy tournament report and in Extra Turns regales us with a ridiculous April Fools joke! This week, we're talking about the most recent Banned and Restricted announcement and the future of Modern considering Faithless Looting wasn't banned. We check in with Standard and let you know what we've been playing and how successful we've been. In Enter the Arena this week, we tackle the daunting issue of how (and why) to build a sideboard! This week on Skullcraic, we discuss the announcement of a planeswalker in every pack of War of the Spark, and 36 planeswalkers in the set! We go through each planeswalker and give our predictions of their fate. We cover how Standard is developing for us and what we've been playing through the Arena ranks. In Enter the Arena we cover how to choose a deck for your local metagame! Stay tuned after the outro for Extra Credits, where we design some cards on-the-fly for characters who might be in future sets. This week, we're celebrating Autumn Burchett's victory in the very first Mythic Championship, as well as the wonderful things that were said in the wake of that victory. We're also glad to see the end of the race for top 8 in MTG Arena. We also cover the announcement of the new Modern Horizons product and give our thoughts on what kind of cards we might be likely to see reprinted there. On this week's Skullcraic, Ciaran is away in LA but Al comes back to us with his report from RPTQ London. We go over the latest news including the banning of Nexus of Fate in Arena Standard, as well as the latest updates to Arena and the announcement that MagicFest London is going to be a Prerelease MagicFest! In Enter the Arena, we discuss everything you need to know to physically prepare yourself for your first trip to a MagicFest! Stay tuned after the outro music for a Valentine's-themed edition of Extra Turns! This week on Skullcraic, we're down a host but we're up a lot of Magic news! We discuss the recently announced Mythic Invitational, the 'And' of Magic Arena, and the nightmare that is playing against Nexus of Fate on Magic Arena! We also go over our impressions of how RNA standard has continued to evolve and offer some tips on what you might play to get ahead of the competition. This week's Enter the Arena addresses a topic that new players may find daunting when moving from Arena to paper Magic: where do you find the actual cards to build your deck? We go over the important website in multiple regions as well as some general advice on how to make smart purchases.